Presently, Dr. Patil is a treating psychiatrist across all New Oakland Facilities and works providing services in both the outpatient and FACE to FACE Partial Hospital Program (PHP). Dr. Patil graduated from KLE University with her Doctorate in Medicine. 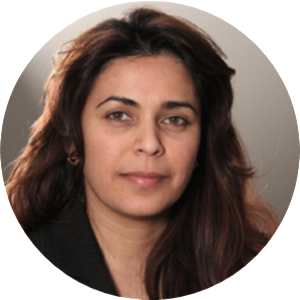 Dr. Patil received her specialized training in child-adolescent psychiatry from the University of Michigan. Dr. Patil is a member of numerous Psychiatric Associations. Dr. Patil has over 10 years of experience in psychiatry, and provides treatment primarily to Child-Adolescent populations. In her free time Dr. Patil enjoys reading, traveling, exercise and mostly spending time with her two children.